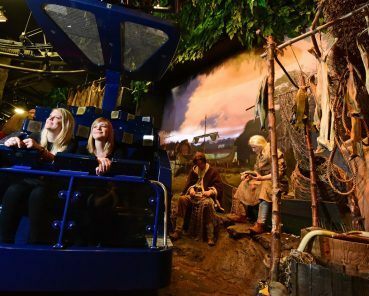 York’s Vikings have another reason to celebrate this year as the marketing campaign that heralded the return of the much-loved attraction following its re-imagining has been shortlisted in two categories in one of the top industry awards. 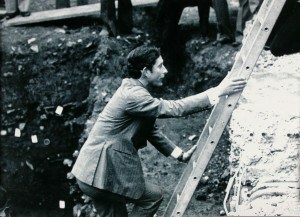 Commented Paul Whiting, marketing manager for JORVIK Viking Centre. 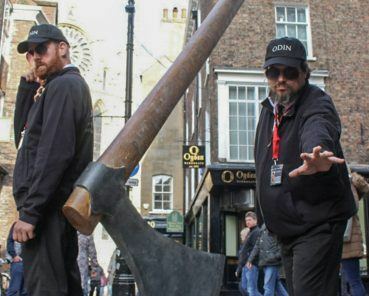 The campaign, entitled ‘Return of the Vikings’ raised awareness of the new experience and showcased all the exciting improvements to JORVIK after the centre sustained flooding at the end of 2015 through an innovative mix of online channels, video, print and far-reaching public relations. Indeed, this is not the first time the work of the marketing team at JORVIK has been recognised since the reopening, the team picked up two awards at the regional Northern CIM Awards in November for both ‘Best In-House Team’ and ‘Best Campaign’ where they were praised for their far-reaching and imaginative approach. Continued Director of Attractions, Sarah Maltby, who led the hugely successful re-imagining of JORVIK Viking Centre. Winners for all 23 categories of the CIM Marketing Excellence Awards will be presented a glitzy ceremony at the Grosvenor House Hotel in April. The Marketing Excellence Awards identify and celebrate outstanding marketing by organisations, individuals and teams. Now in their ninth year, these awards continue to recognise that high standards of quality and integrity are vital to the success of marketing, as well as rewarding the innovation delivered by marketers who are at the cutting-edge of their profession. CIM’s awards are an opportunity to showcase marketing successes and signify the quality of businesses. Any organisation within the UK, regardless of size, sector or industry as well as individuals, teams and agencies can enter.